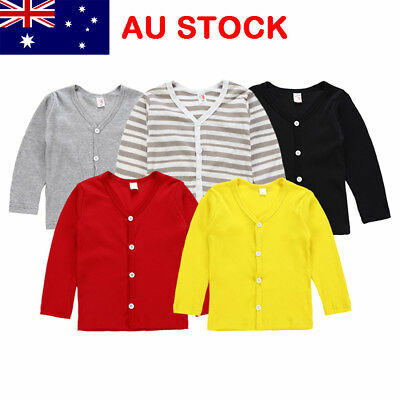 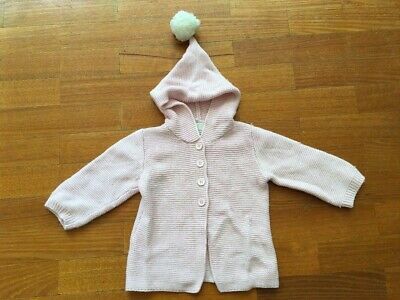 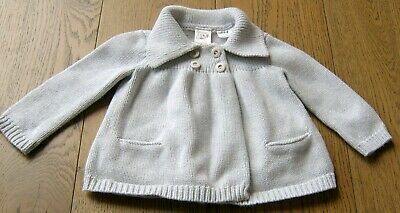 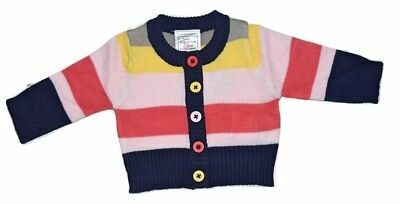 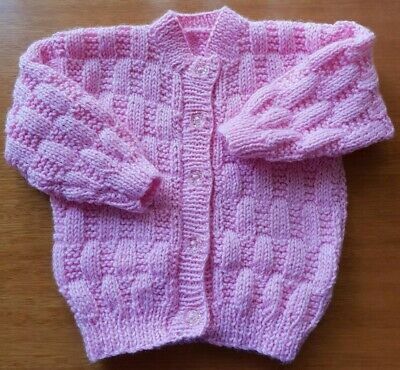 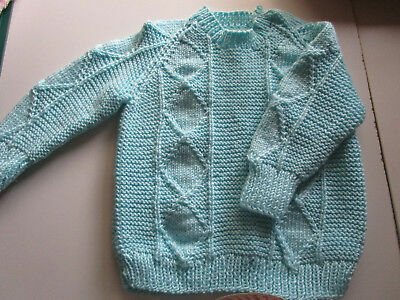 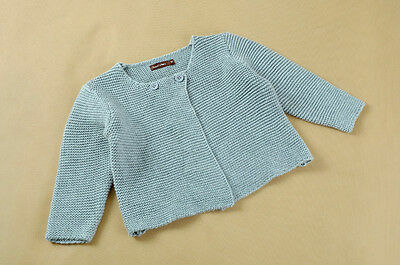 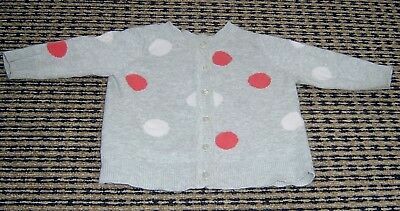 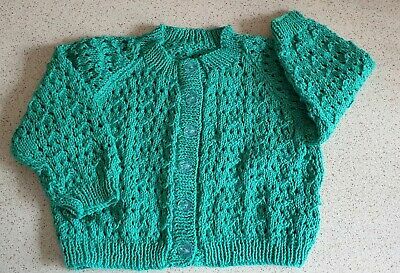 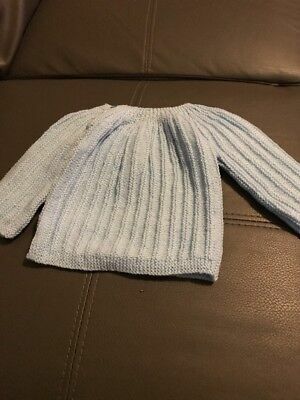 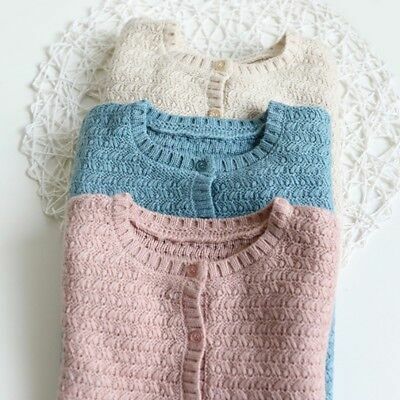 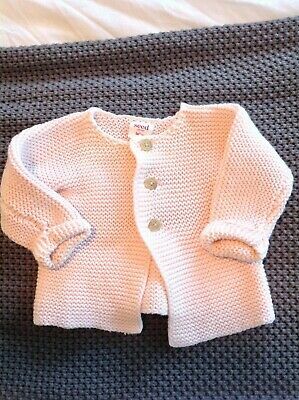 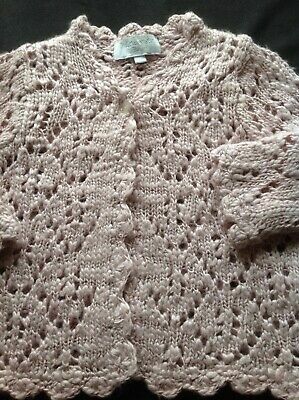 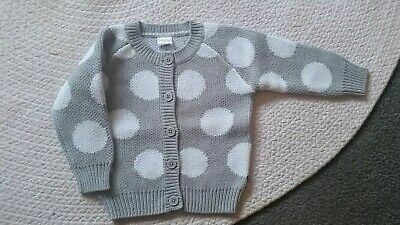 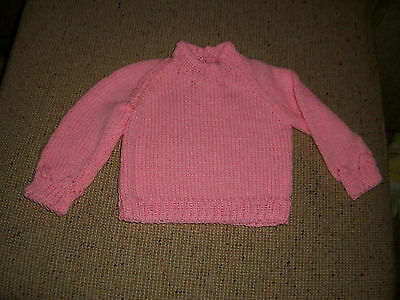 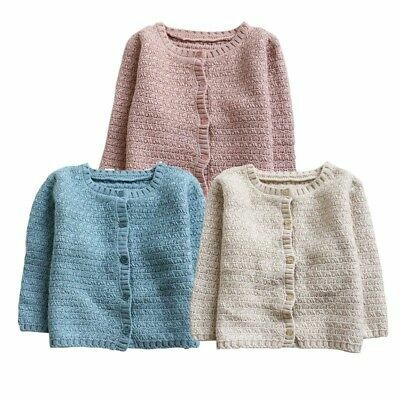 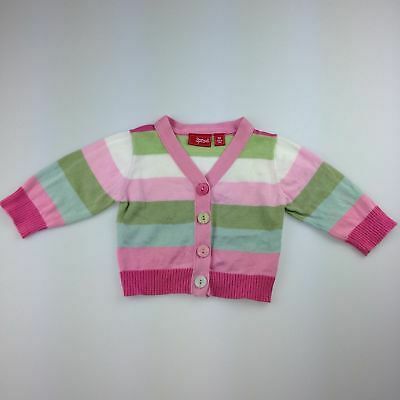 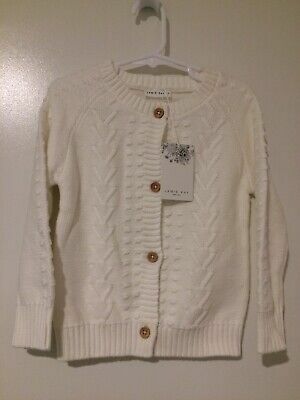 HAND KNITTED in BABY COTTON GIRL'S CARDIGAN - NEW NEVER WORN. 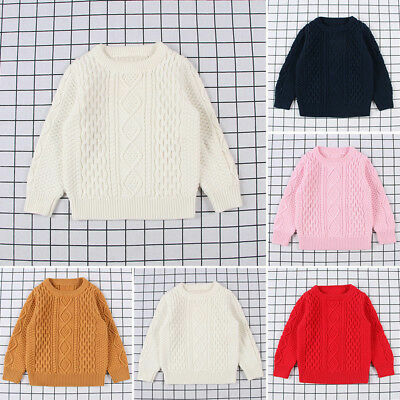 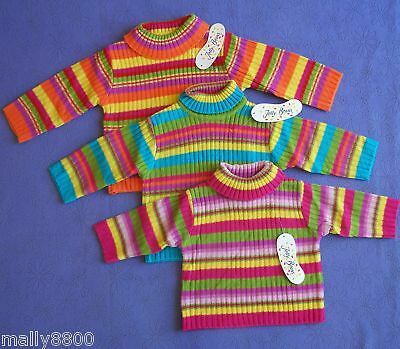 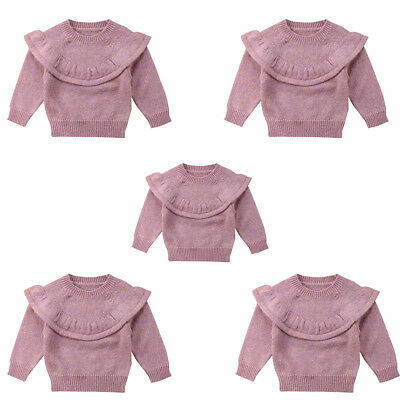 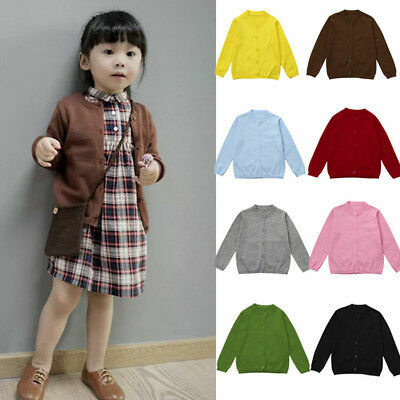 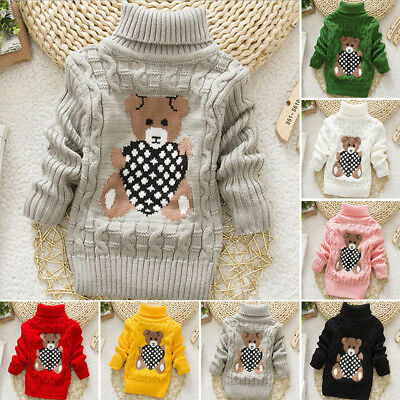 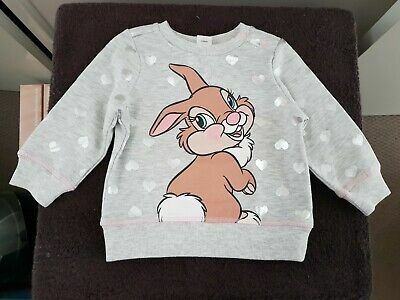 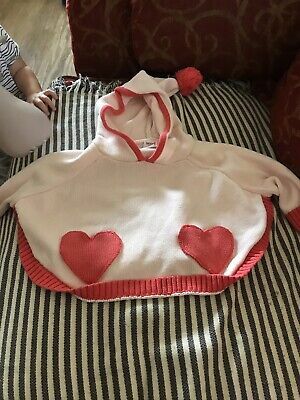 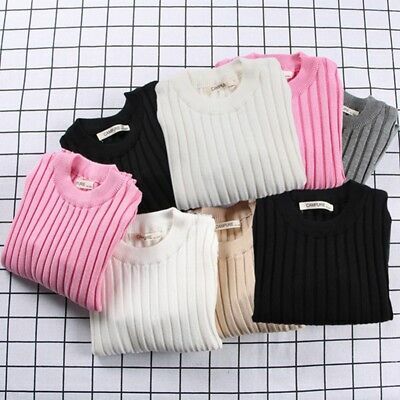 Baby Girls Loveheart Jumper. 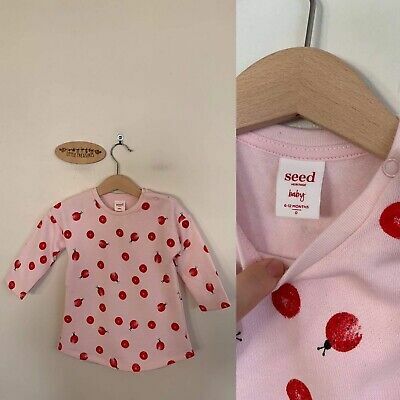 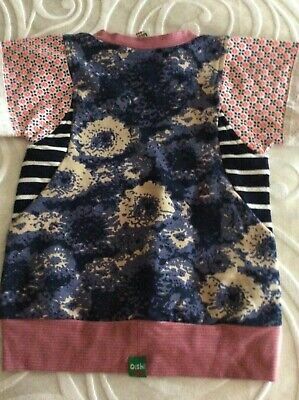 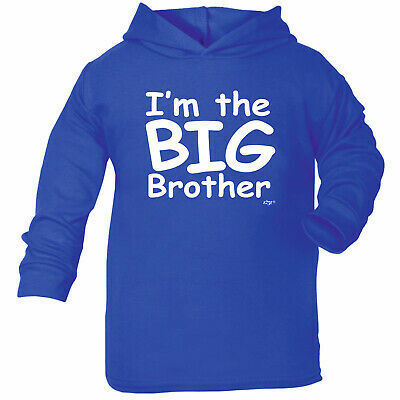 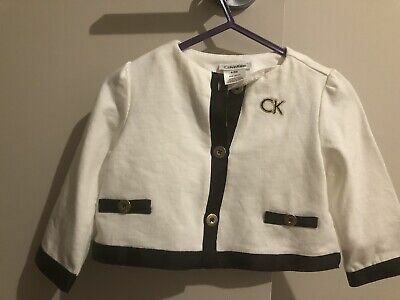 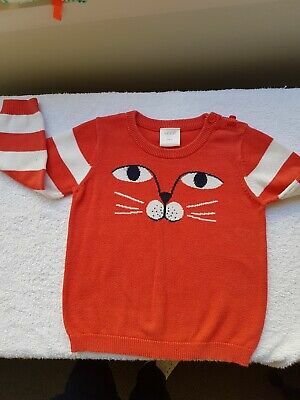 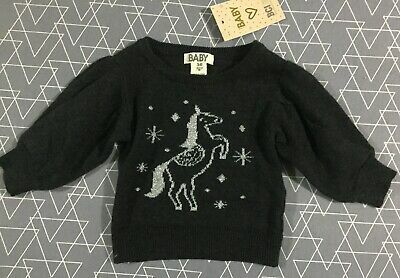 Size 000.target Baby Brand.new With Tags. 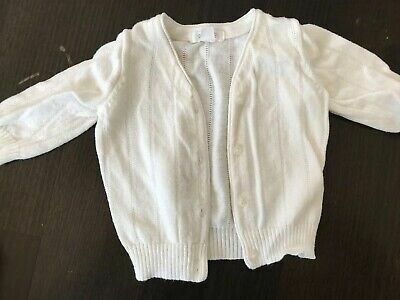 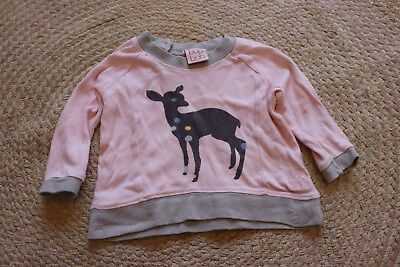 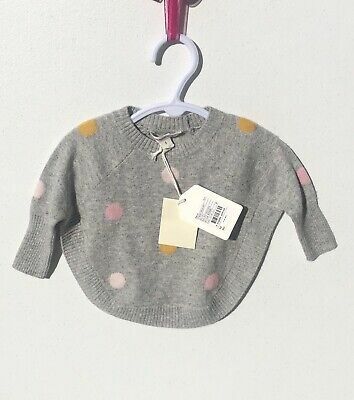 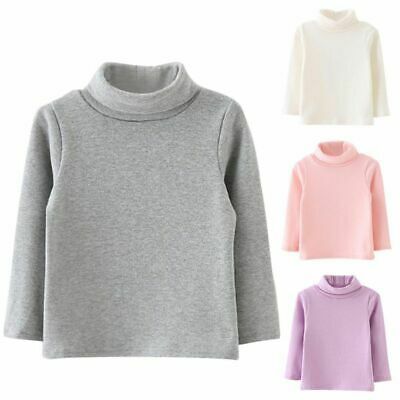 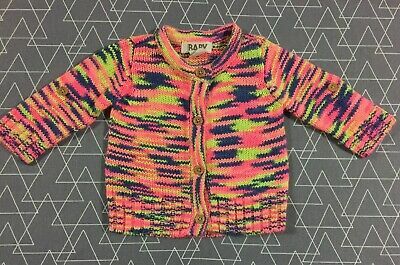 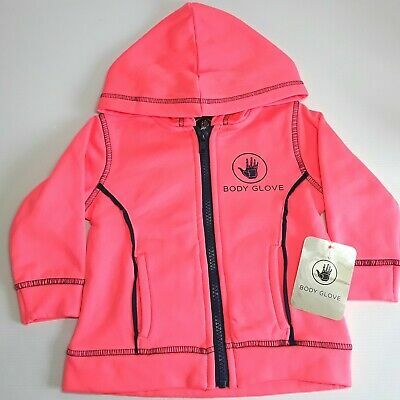 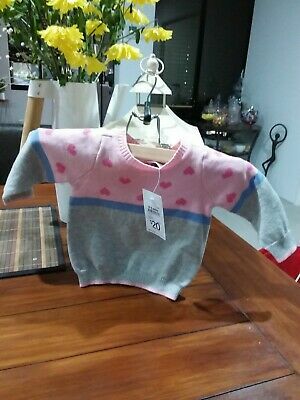 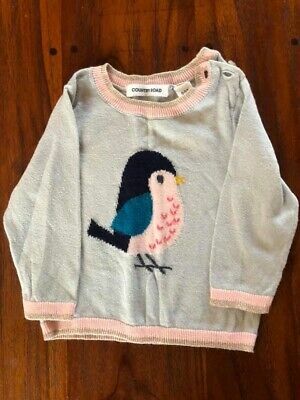 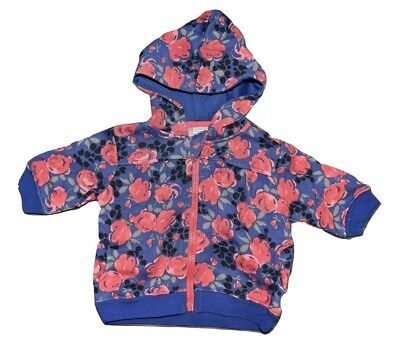 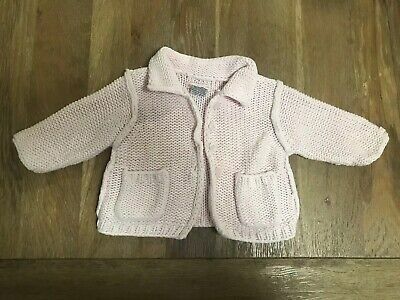 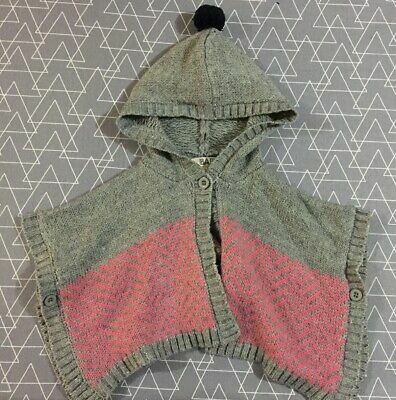 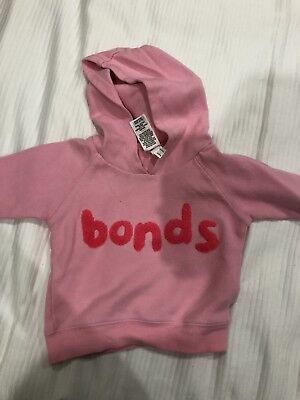 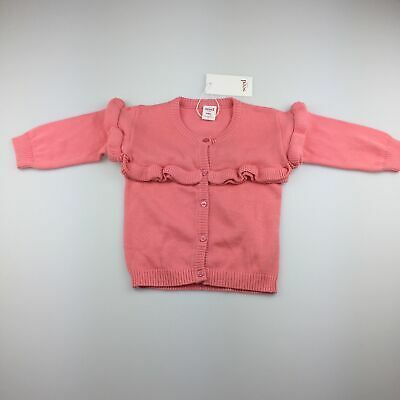 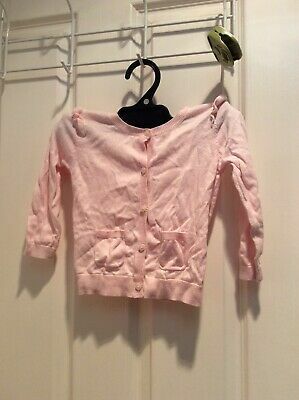 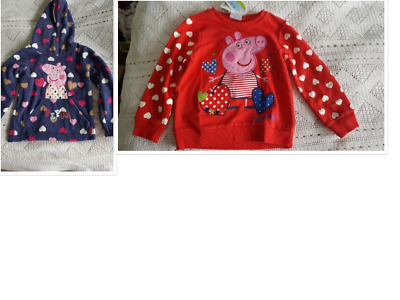 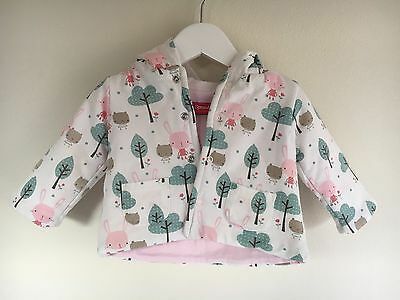 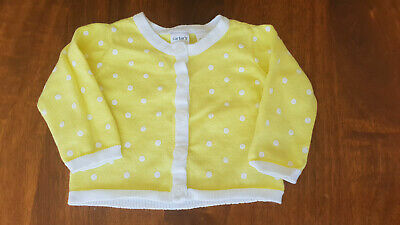 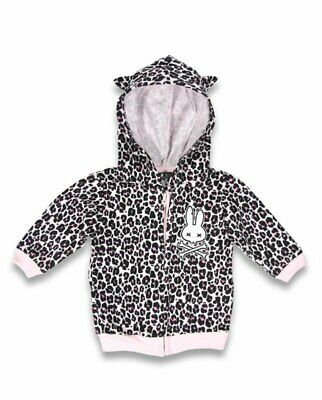 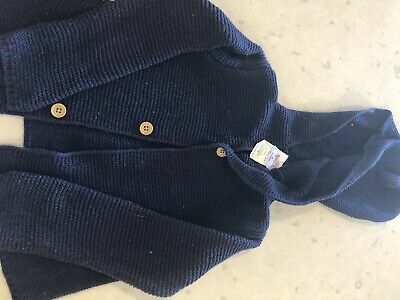 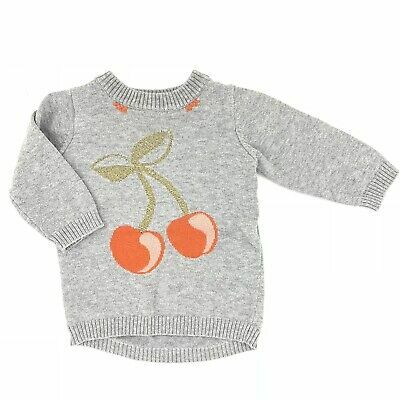 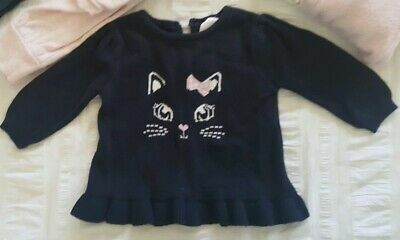 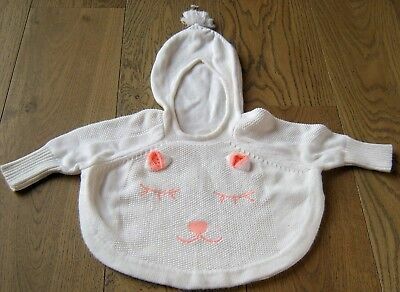 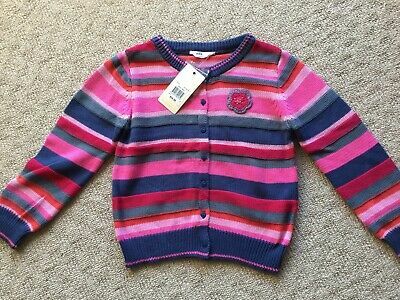 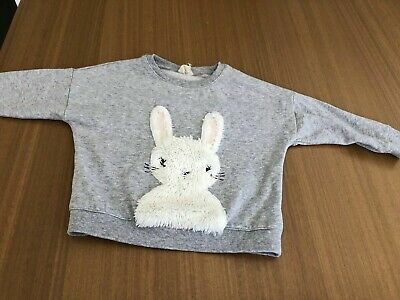 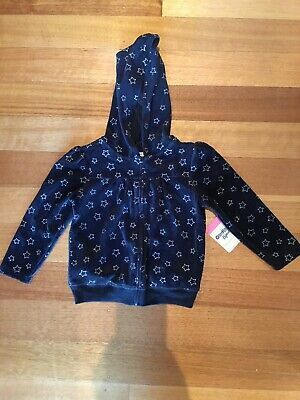 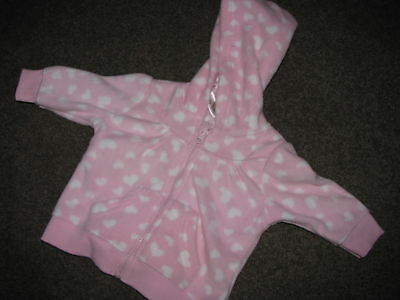 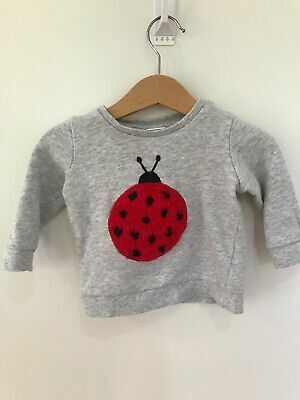 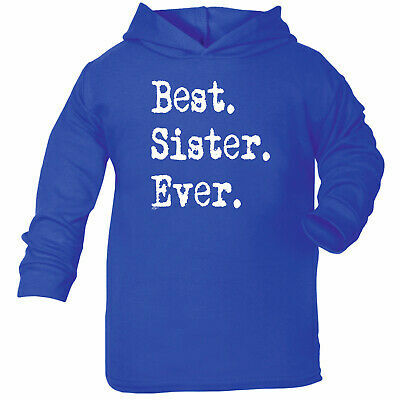 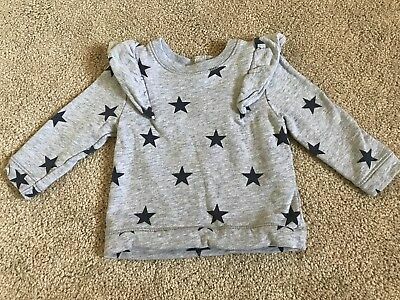 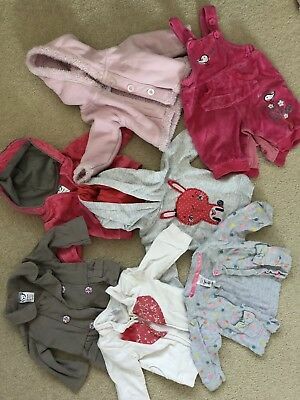 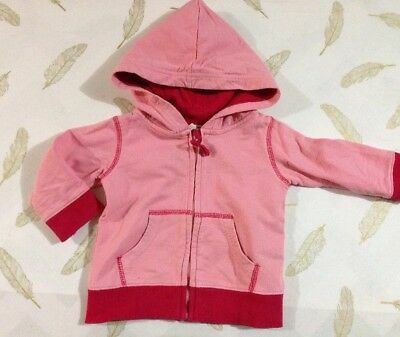 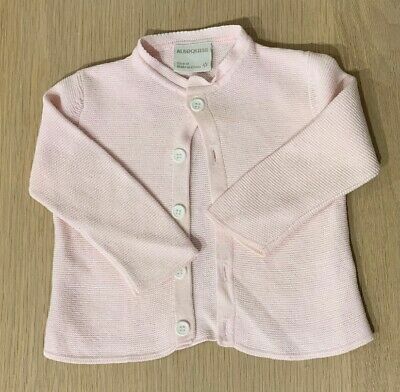 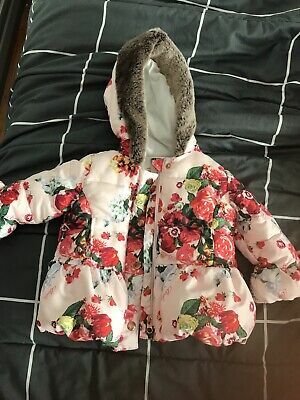 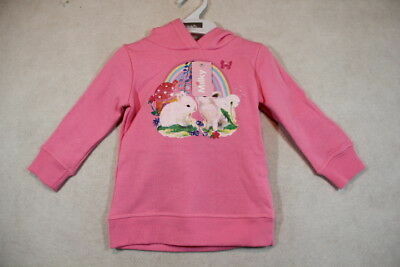 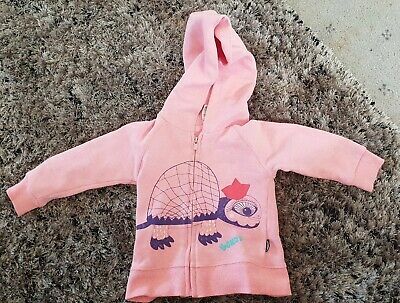 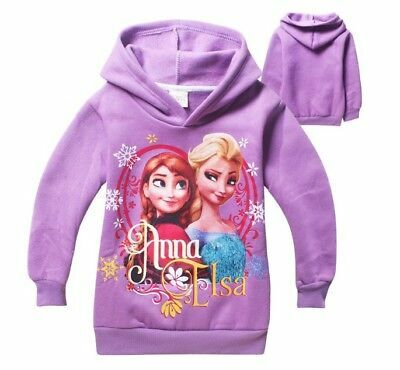 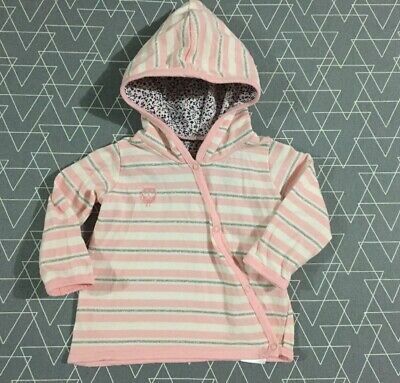 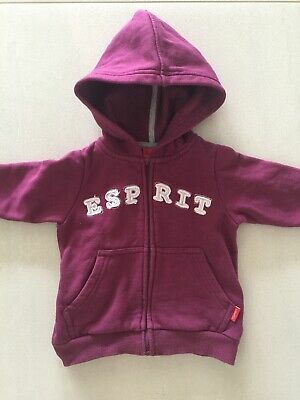 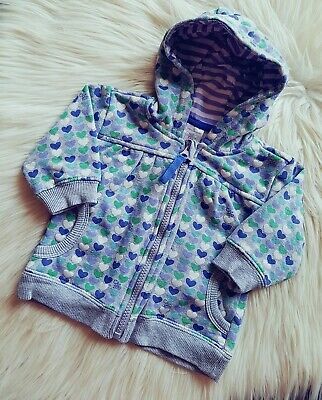 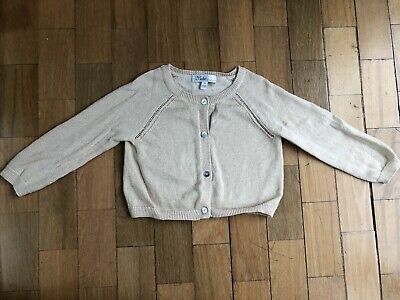 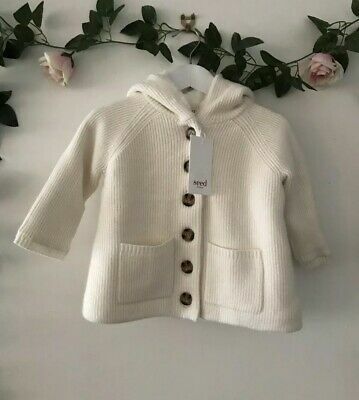 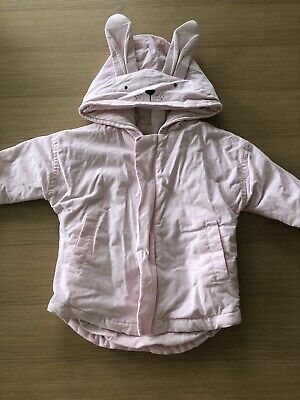 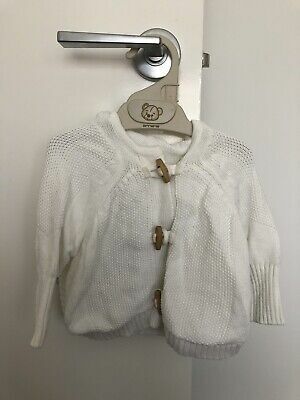 Esprit Baby Girls Hoodie Jumper - Size 0 (6 Months) Great Condition!